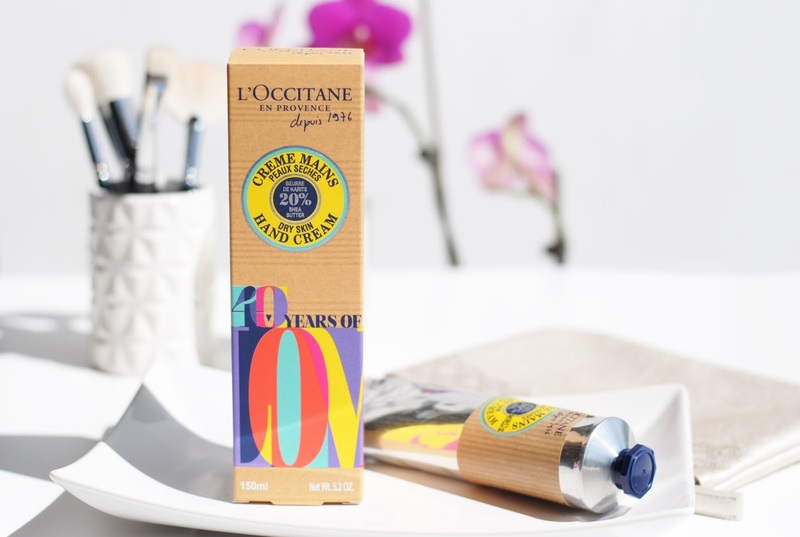 L'Occitane has been around for 40 years now, and to celebrate their birthday they released 2 festive hand creams. 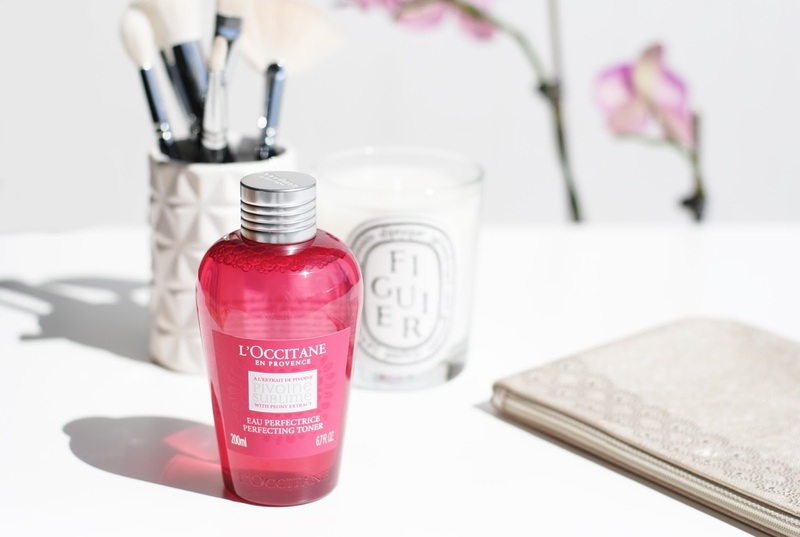 And let's take a look at this very pretty pink toner! A toner completes the cleansing process and helps to moisturize and refresh the skin. 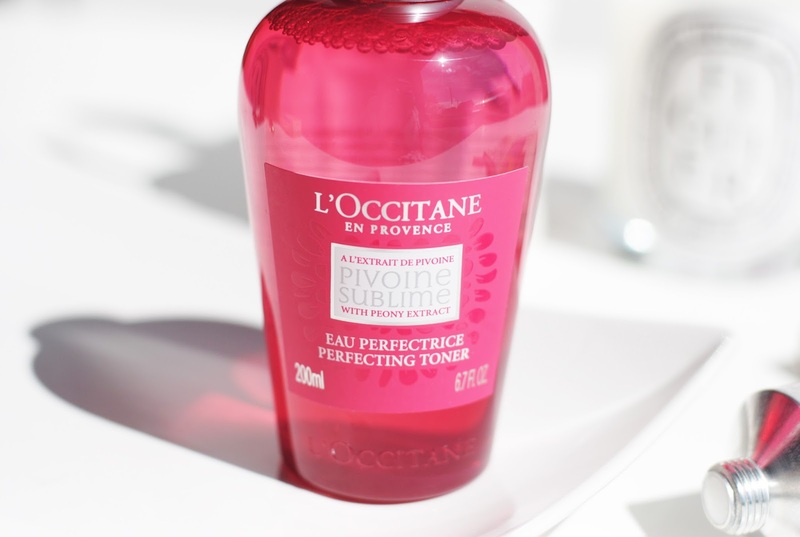 This toner is from the Pivoine Sublime line, which uses peony extract. (The toner has a light rose/peony scent too!) It's also enriched with a skin-perfecting extract to help soften and tone the skin. The skin looks smoother and pores appear less visible. Ahhh, I love skincare that works! This toner immediately smoothens your complexion and gives a radiant and fresh look. Welcome to my routine, toner! 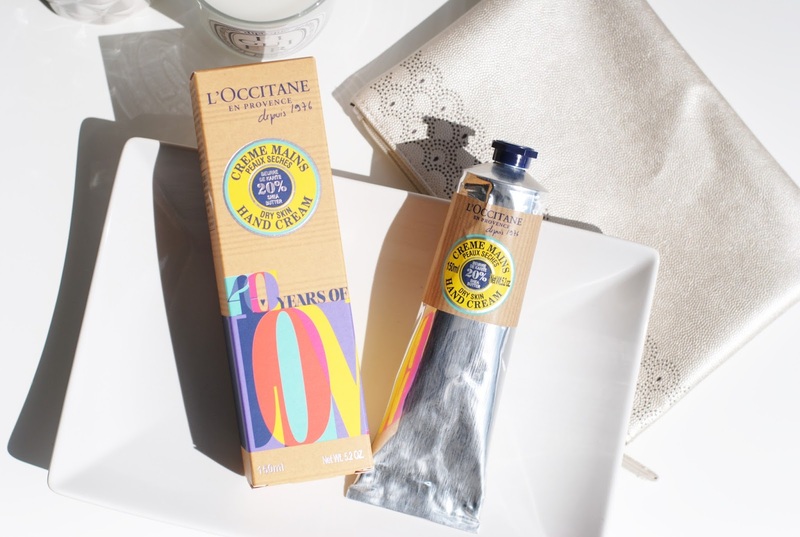 The very pretty packaging of the hand cream says '40 Years Of Love'. 4 words to tell the whole L'Occitane story. It's weird to think that only 40 years ago Olivier Baussan made it's first soap, so he could stay in the Provence. 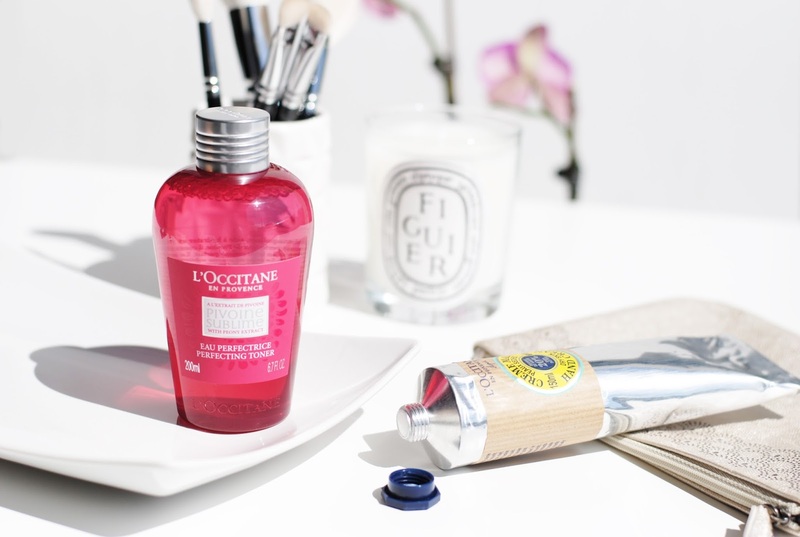 In those 40 years L'Occitane grew to the established brand it is today, still with that touch of nature and The Provence in every product. There are 2 hand creams in this festive little collection, the Shea Butter hand cream (which I have) and the Rose hand cream. They come in giant tubes of 150ml. 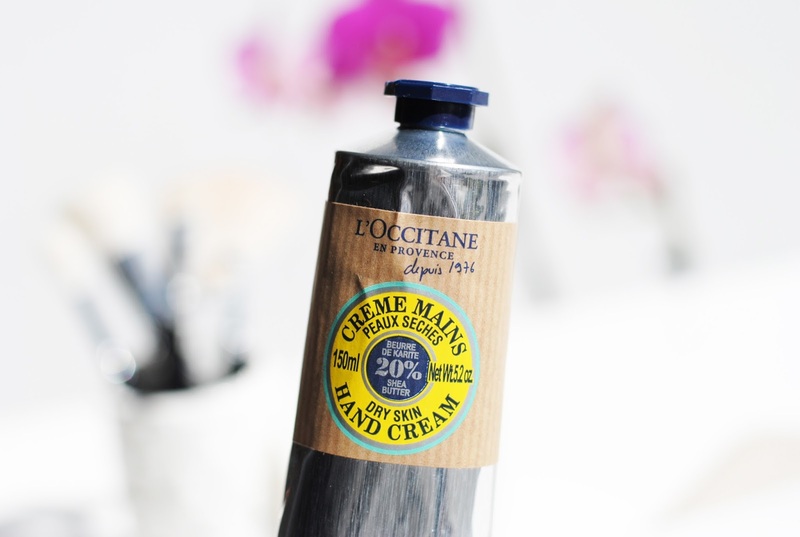 I can say that L'Occitane hand creams are my favorite. They don't feel greasy, they don't stick and they are very nourishing. I gave my hand cream from the Melting Honey collection to my sweetest Noa, because her little hands were so dry and none of the hand creams she tried worked. But L'Occitane did the trick, her hands were better in a couple of days. This Shea Butter hand cream has 20% shea butter, honey, almond extracts and coconut oil in it - smooth and softness assured. 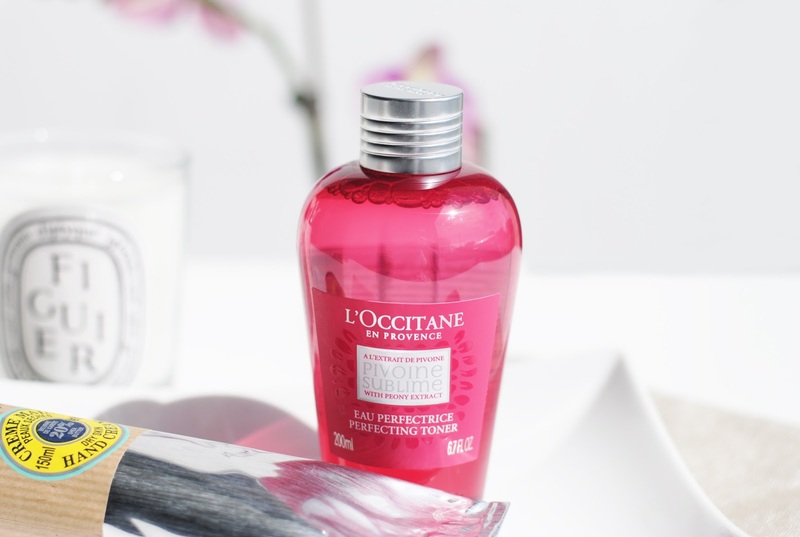 With every product I try I become a bigger L'Occitane fan. 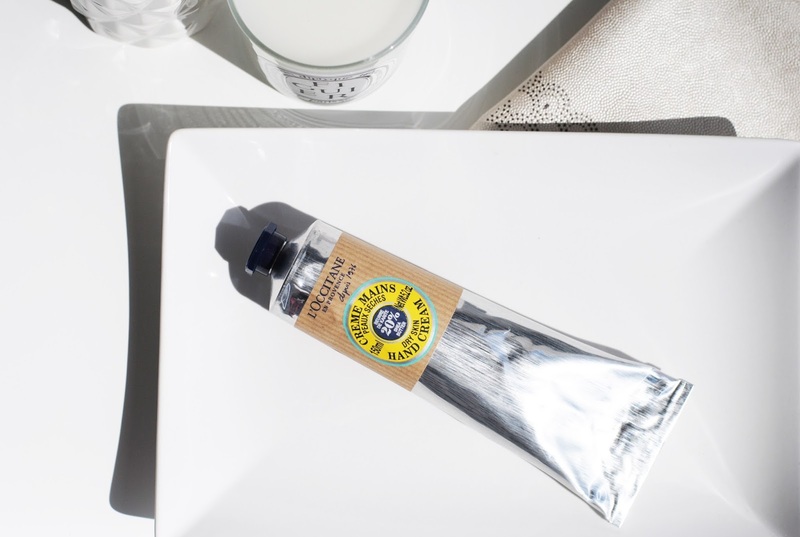 The hand creams are one of the best that are around, and this toner made the cut to my skincare routine. Happy! Do you use a toner? 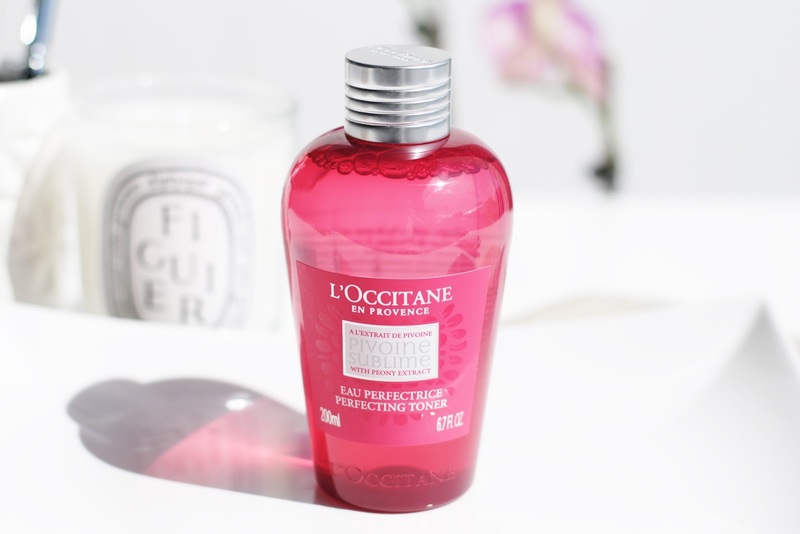 What I like about L'Occitane is that all their products smell really good! And I like the packaging of their products too, they always make them look great.